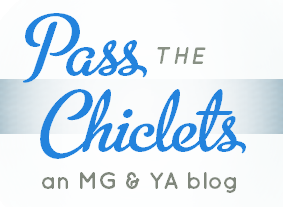 Pass the Chiclets: giveaway: win one of six ARCs! 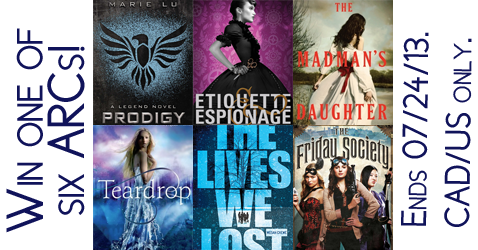 giveaway: win one of six ARCs! I'm going to be absent for the rest of the month, so why don't I offer you the chance to win an old ARC while I'm away? :) In the meantime, stick around for an upcoming series featuring some amazing guest bloggers who'll be rec'ing you the best books for the summer.